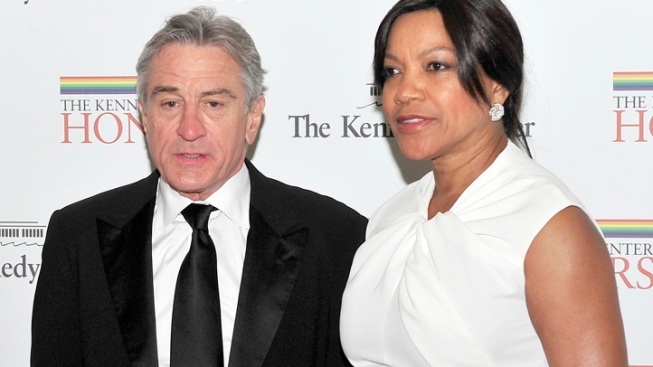 Robert De Niro and Grace Hightower have welcomed a daughter via a surrogate. Robert De Niro is a father again. Stan Rosenfield, the 68-year-old actor's spokesman, says De Niro and his 56-year-old wife, Grace Hightower, welcomed a healthy 7-pound, 2-ounce baby girl named Helen Grace Hightower through a surrogate mother. She is the couple's second child. Their son, Elliot, is 13. No other details were provided. 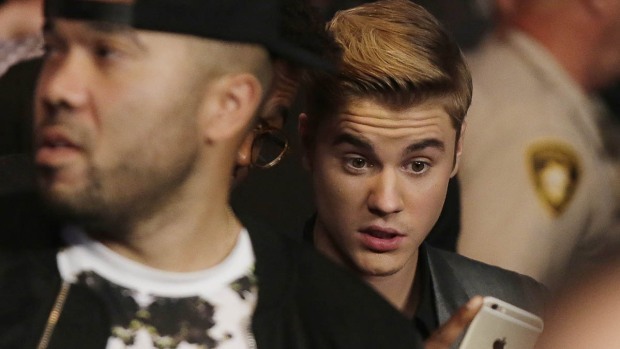 The "New Year's Eve" and "Limitless" star has two grown children with ex-wife Diahnne Abbott. De Niro also has 16-year-old twin sons with ex-girlfriend Toukie Smith that were born via surrogate, according to People.